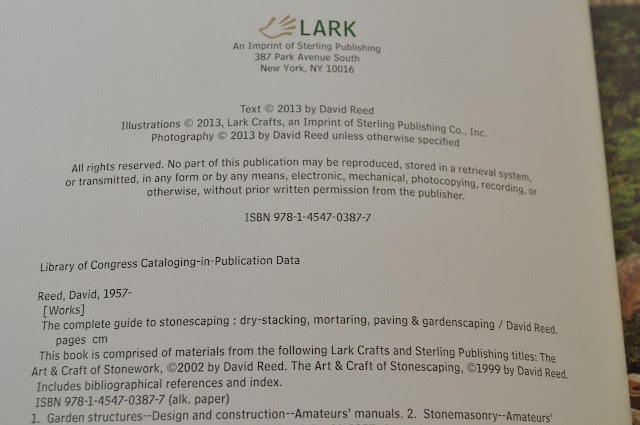 Last year I was contacted by the editor of Lark a division of Sterling Publishing with the request to print my PA Blue Stone Fire pit. I declined out of respect for the original creator. I offered all of my other work to be considered. Four of my projects along with 7 other mason had been picked for the new book that just released September 2013. If this title sounds familiar you may have the first print. This was one of my first books that helped my with my path to stone. Written by David Reed, this book covers a little bit of everything. 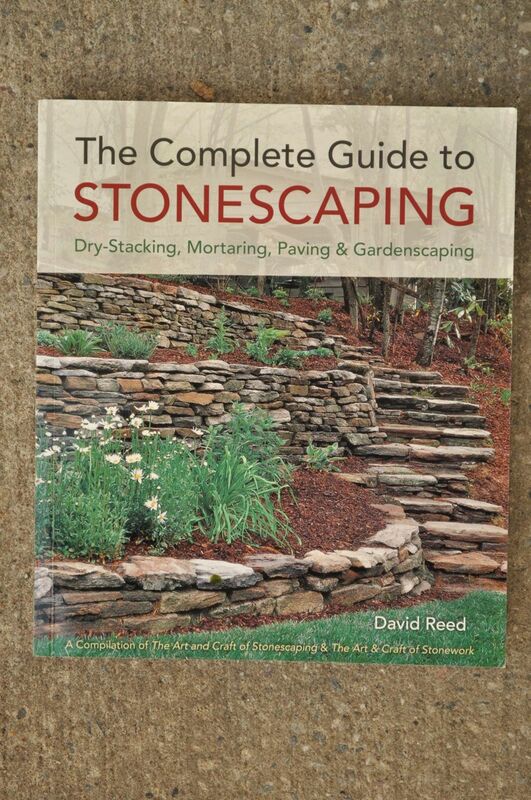 Great for the for stone hobbyist. 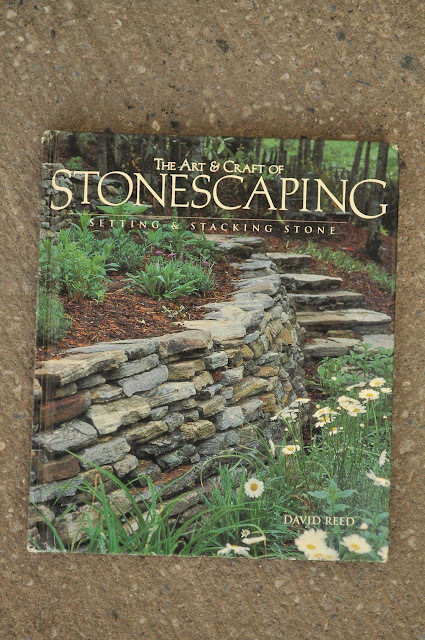 Stonescaping keeps everything plan and simple for any one to understand. This book also some wonderful illustrations. Majority of the content is well covered. 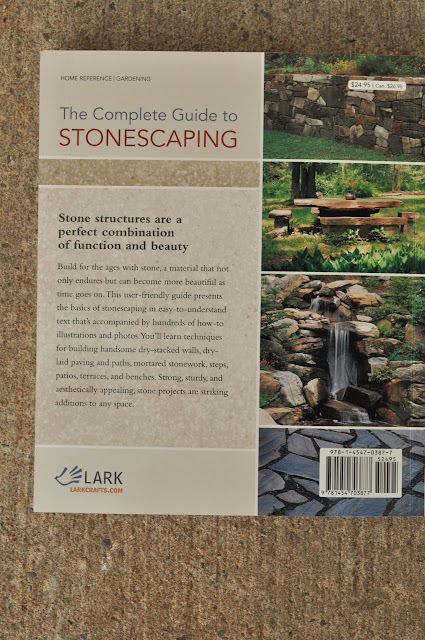 A few topics I do not agree with such as chinking, landscape fabric or gravel. 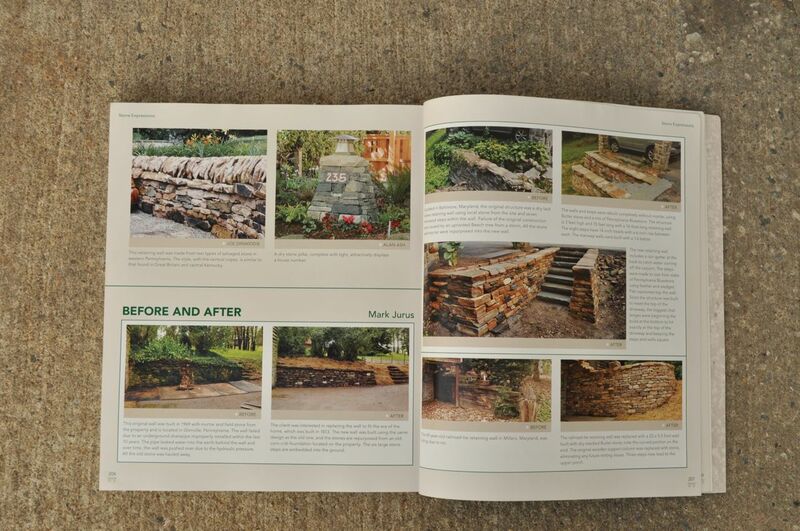 Before and After by Mark Jurus. Work in upper left page Joe Dinwiddie and Alan Ash. You will also see work from DSC Dry Stone Conservancy, Chuck Eblacker, Matt Goddard, Jason Hoffman, David Findlay Wilson and many others. 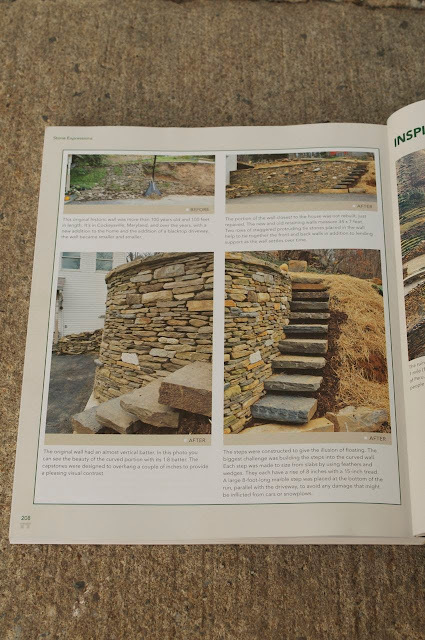 "Stone structures are a perfect combination of function and beauty"
" Build for the ages with stone, a material that not only endures but can become more beautiful as time goes on. This user-friendy guide presents the basics of stonescaping in easy-to-understand text that's accompanied by hundreds of of how-to-illustrations and photos. 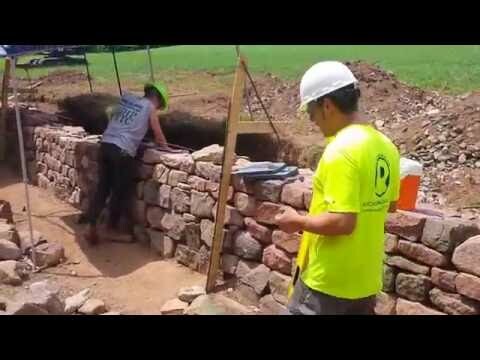 You'll learn techniques for building handsome dry-stacked walls, dry-laid paving and paths, mortared stonework, steps patios, terraces, and benches. Strong, sturdy, and aesthetically appealing, stone projects are striking additions to any space." All rights reserved by Lark. Any coping or distribution of any of the images shown above must have written permission. Mark you are being much too modest! Your work is exceptional and the fact that you've been published is just the icing on top of the cake. I look forward to seeing a book of 100% your creations someday soon. Keep up the good work.